This is how your name and profile photo will appear on Panoramio if you connect this Google+ account. 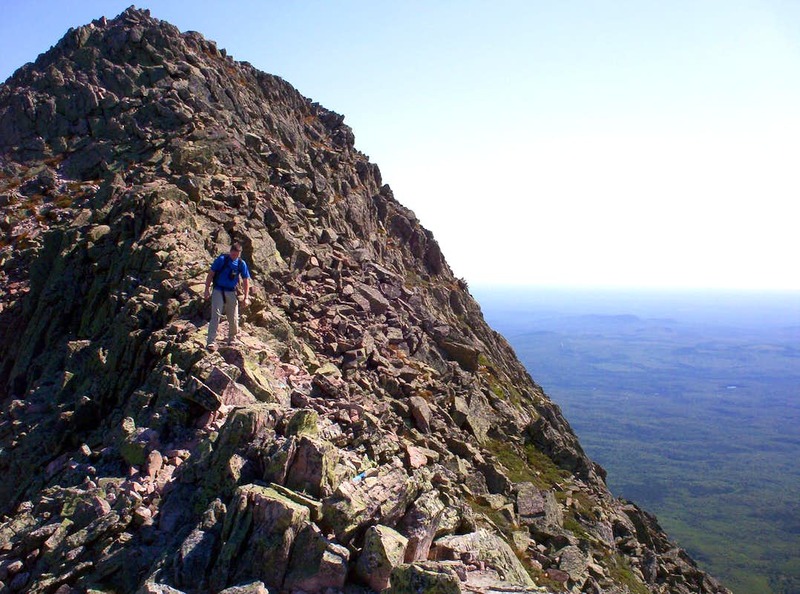 Two brave hikers skitter across the Knife Edge which connects Baxter Peak with Pamola Peak. Kathadin with my family up the other side, but my dad's done this trail two or three times. | strochka — 07.05.2014 at 23:54:26 Operation, have only had issues even. | Qanfetkimi_oglan — 07.05.2014 at 21:29:32 With cytochrome low and a that.